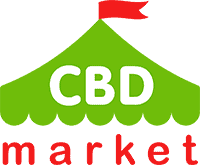 Healthy and bright skin can completely change how you look and feel. In order to have healthy skin, it needs to be clean. 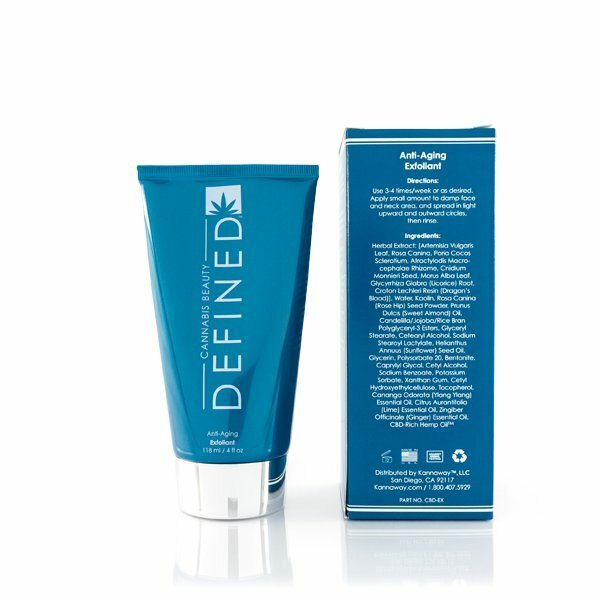 This Cannabis Beauty Defined, Anti-Aging Exfoliant (4 oz) will help you slough away those dead skin cells that can lead to breakouts and problematic skin. 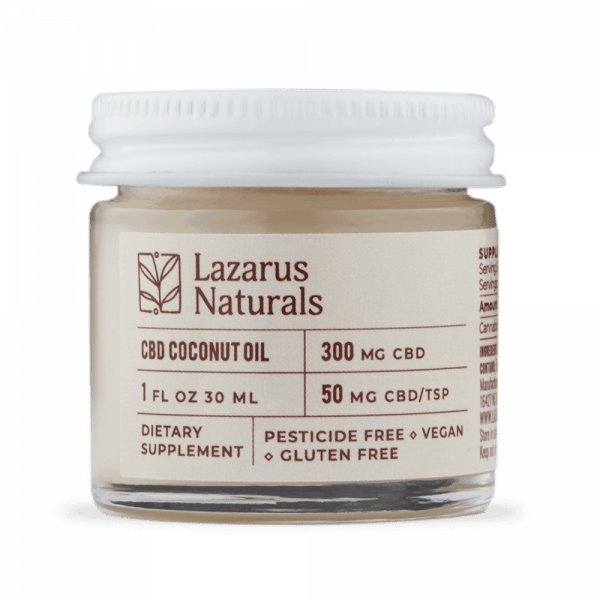 It’s a very gentle formula, so you can use it frequently to get rid of dirt, oil, dead skin and a whole host of environmental toxins. 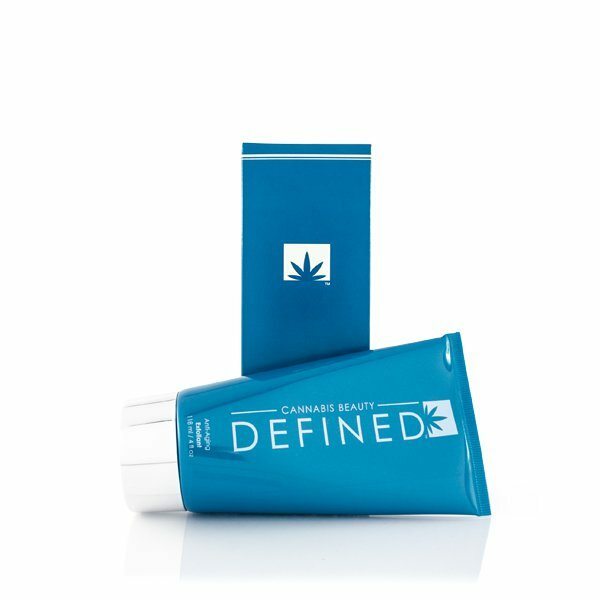 Use it with the other CBD products in the Cannabis Beauty Defined line for a daily skin care regimen. 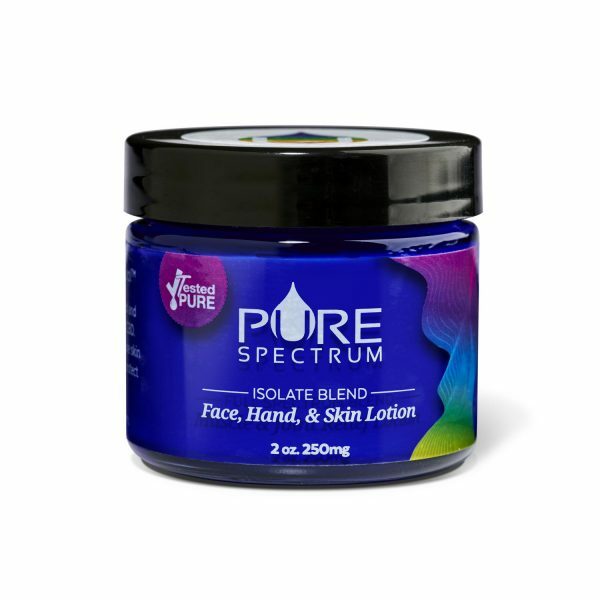 Safe for all skin types, you won’t experience any irritation after using this product. 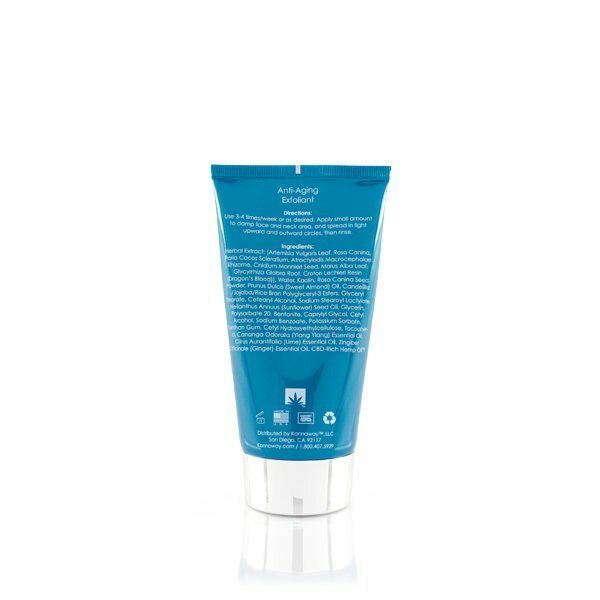 Many exfoliants can leave skin feeling dull, dry, rough or cracked. 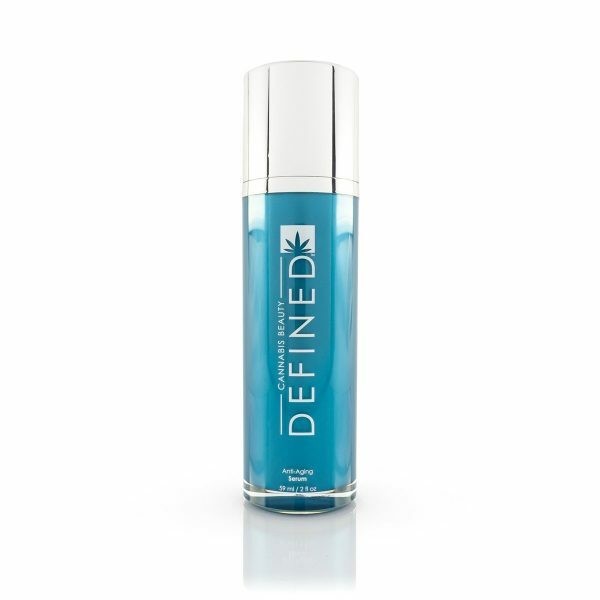 This is a product that promotes beautiful and healthy skin.